Boat is located in Beaufort.North Carolina. 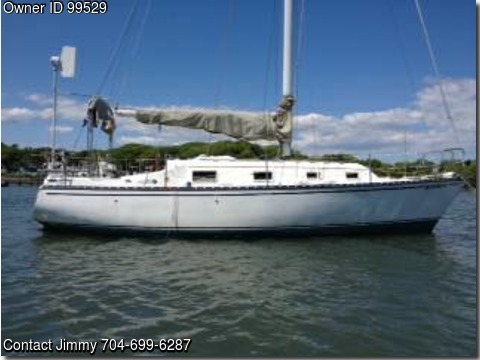 Please contact the owner @ 704-699-6287 or james.mical@gmail.com…Great boat that needs some attention. Setting on a mooring ball in Taylor’s Creek near boat landing at the northern end of the creek, about a mile from down town Beaufort. 13hp Yanmar Diesel (10 gallon tank). engine needs repair.